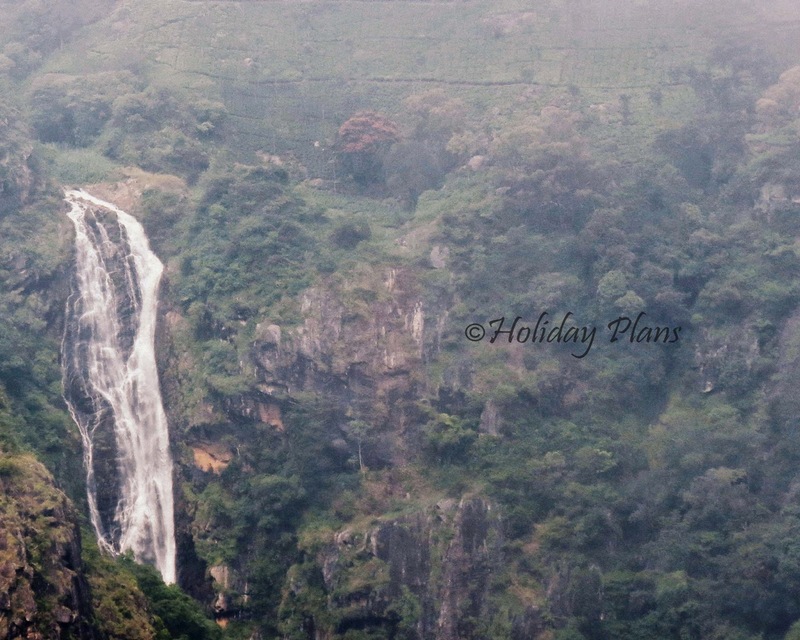 This is our third article in a series of articles on Exploring Ooty. To read from the first article,click here. After reliving my childhood dream of travelling in a Toy Train and enthralling views of the Ketti Valley – the second largest valley in the world , I was eagerly anticipating my next destination- Coonoor a hill station known for its tea and coffee plantations in the Nilgiris. We had earlier asked our cab driver to arrive at the Coonoor railway station , so the cab was waiting for us as soon as we reached the railway station. We straightaway headed towards the tea estates in Coonoor. The tea estates are privately managed gardens owned by companies like Tata. These tea plantations form an important source of income of this region making it one of the richest districts in India. Despite the plantations not coming under the banner of government tourist corporation, tourists visit them whenever they visit this part of the town because of the scenic beauty and soothing sights and smells that they offer. 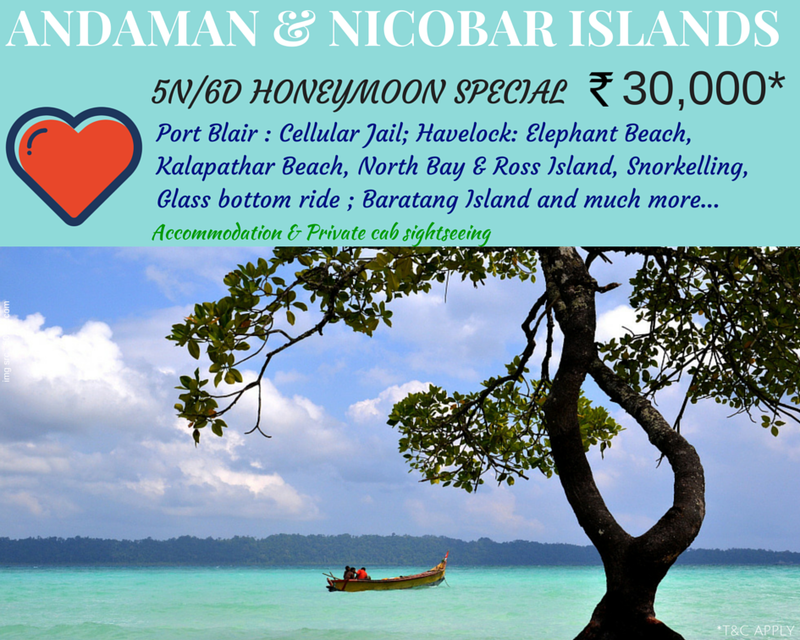 The owners have also restricted few entry places for the tourists and few are open to them. As soon as we entered the tea plantation ,one could easily guess that tea is cultivated here just by breathing in the air and smelling it. The plantation offered gorgeous sights of lush green tea and coffee plantations and teakwood trees. The tea and coffee plantations were being cultivated in the form of “terrace farming” on mild slopes. We even went inside the open tea factory just adjacent to the garden we were in. There one can get an idea of how the tea bags are packed starting from picking of tea leaves. While we were moving through the beautiful tea gardens, we were told that the road leads to the famous view-point “Dolphin’s Nose”. Around 10 km from Coonoor, the view point is an enormous rock formation that is entirely unique and resembles a dophin’s nose, hence the name. Dolphin’s nose viewpoint not only provides a panoramic view of the vast expanse of the Nilgiri Hills but also of Catherine falls. When we reached there, we already had a company-Monkeys. But they were not mischievous and seemed like they were themselves enjoying the view that the site offered. And taking about the site, the view was enthralling. The forest covered Nilgiri hills was soothing to the senses .And from one of these hills we can easily see Catherine Falls which was magnifying the scenic beauty of the landscape. To be honest, the description about the place was true; it is indeed the “Kashmir of the South”. Unfortunately we could not stay there long as the clouds were playing hide and seek with us and it seemed it could rain any moment. Thus, we then decided to move back to hotel for the day. We bought the famous Nilgiri tea on the way to our hotel. Coonoor is a place for eco-tourism. The sight of the lush green tea plantations and the smell of the teak remain imbibed in your memories for quite some days. The Dolphin’s nose viewpoint and the tea plantations that are on the way provide a perfect shot to the photographers. After calmness of the tea plantations, I was going to get a bit “rocky” with my next stop-Dodabetta Peak ,the highest peak in the Nilgiris range . We will visit Dodabetta peak in the next article. To book a customised tour to Ooty and Conoor, feel free to get in touch with us. Ayush - Yes it was even simply breathtaking when we were there. Richa - Thanks for such wonderful compliments! We are sure we won't disappoint you! Descriptive... Feels like being there! Ooty is the ideal hill station for tourists to visit on any Tour to Tamil Nadu. One of the most popular tourist places in entire India, Ooty is a treasure trove of breathtaking natural beauty. 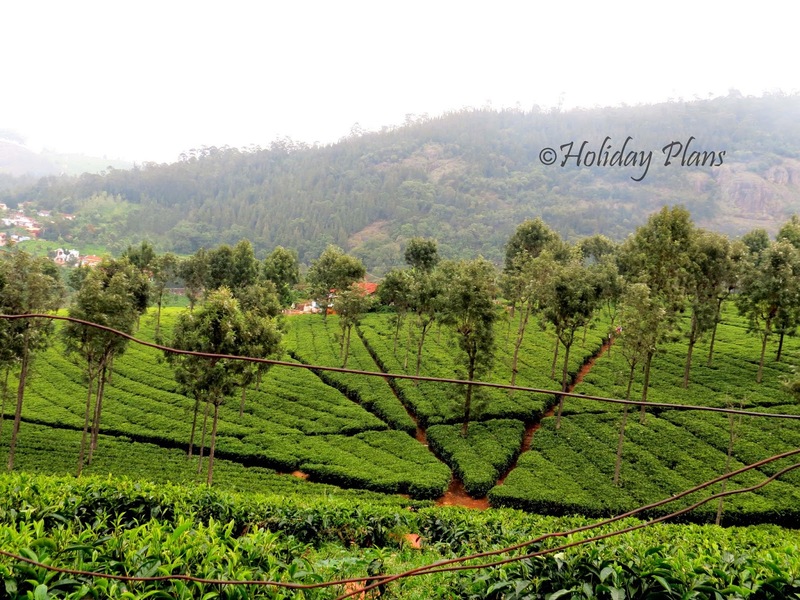 The numerous tourist attractions in Ooty include the verdant hills, cascading waterfalls and sparkling brooks, dense forests, sprawling grasslands and extensive tea gardens. Tourist across the seas comes here to visit the amazing locations and for many travelers who prefer to stay at hill view resorts Ooty.